TOMI Porto and the North NOW: X-mas time in Porto and the North! X-mas time in Porto and the North! # The region welcomes the holiday season! 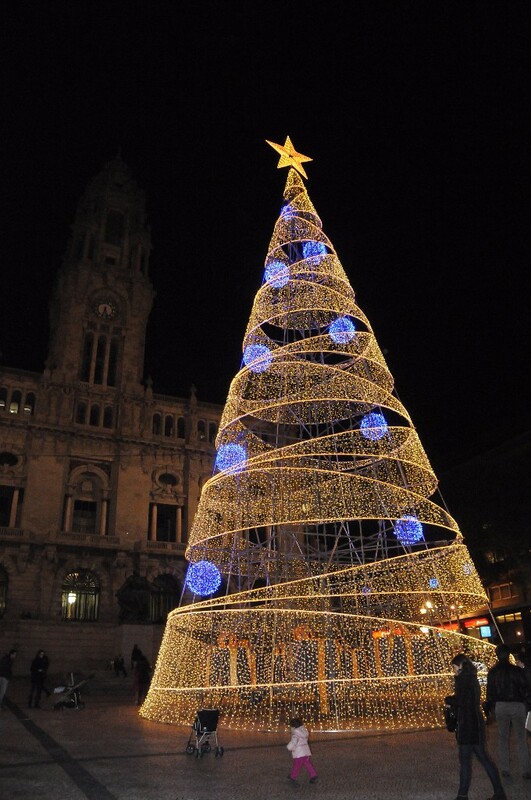 The holiday season is upon Porto and the North and that means shining lights, holiday cheer, and many Christmas events. TOMI helps you to enjoy the festivities in the region with maximum Christmas-spirit!